For every bike order, the bike fit is offered! 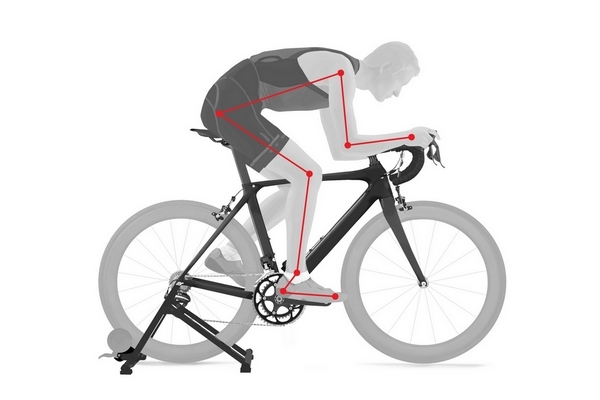 Any new bike project starts with a bike fit. For this critical stage of the new creation, we will need you to come over to our workshop. We will make the most of this meeting to define your goals as well as the optimal position on the bike. This will give us every chance to build the perfect bike for you. 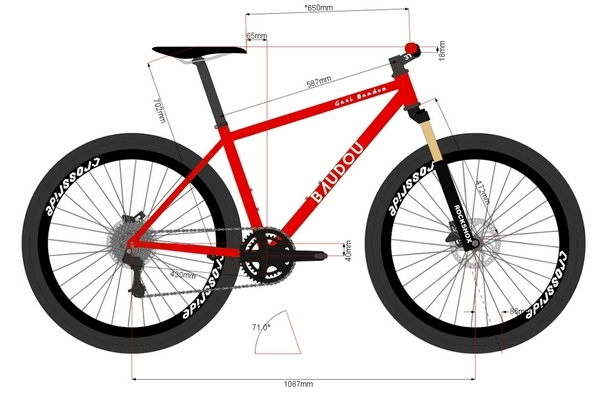 During the design stage we will define together all the main equipment you want to use on your custom bike. For example, we will be able to decide on the brake type and wheel size. We will also take into account your desired handling characteristics amongst the various bike design criterias. 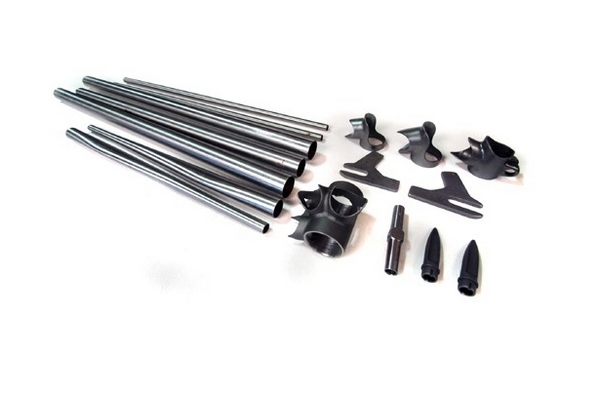 The first stage of the frame fabrication consists in selecting the high quality steel tubing for the build. The choice comes from a selection of tube profiles and shapes from Reynolds, Columbus and Dedacciai. The construction choice will be lugged frame, filet brazed, Tig welded or even a combination.